Sullivan & Ward, P.C. 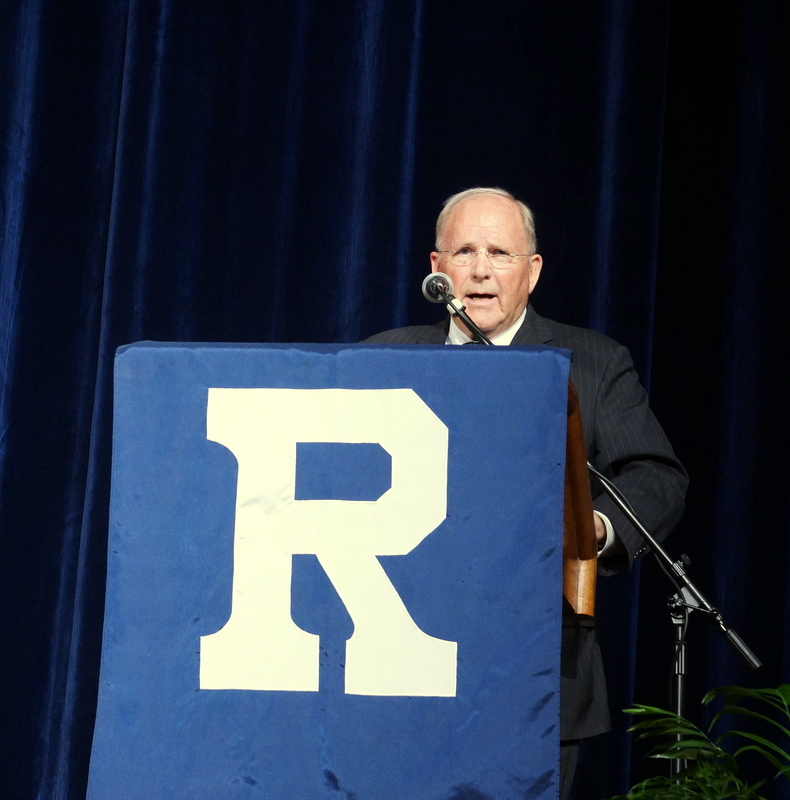 would like to congratulate Robert (Bob) M. Holliday on his induction into the Roosevelt High School’s Hall of Fame. 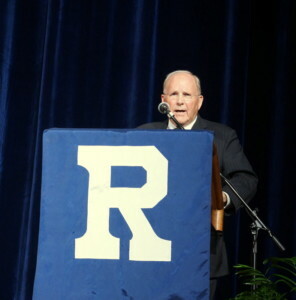 During his time at Roosevelt High School, he was an accomplished athlete in both football and wrestling, having served as captain for both teams and was awarded all-conference and All-State honors in football. He also served as Chief Justice on the High School Student Court. He later attended Drake University on a football scholarship and graduated in 1965 with a Bachelor of Arts in Political Science and in 1968 with a Juris Doctor Degree. Holliday joined Sullivan & Ward, P.C. in 1969, specializing in civil cases, estate and probate, education and school law. One of his most notable legal achievements was working pro bono to secure a Commutation of Sentence from President George W. Bush for a prisoner who had received a life without parole sentence from a Federal Court, a process that took 7 years. For his work, he received the Ronald Grefe Pro Bono Publico Award from the Iowa State Bar Association. Bob has followed his professional passions for service by serving the Iowa State Bar Association through his work in Professional Ethics and Conduct, on the Iowa Supreme Court Grievance Commission, as a Fellow in the Iowa Academy of Trial Lawyers, and as a Master of the Bench in the C. Edwin Moore Inn of Court. He has also followed his personal passions officiating both high school and college football, including nine bowl games and one Rose Bowl. Having lost his father during combat in WWII he followed his passion for WWII military history serving as Board Chair of the Iowa Gold Star Military Museum and as President of the Iowa National Guard Memorial Association for the past 15 years. Bob’s list of service extends far beyond those listed above and his dedication and perseverance can be seen in anything he becomes involved in, both personally and professionally.